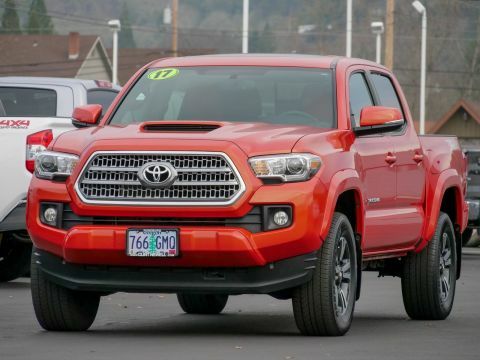 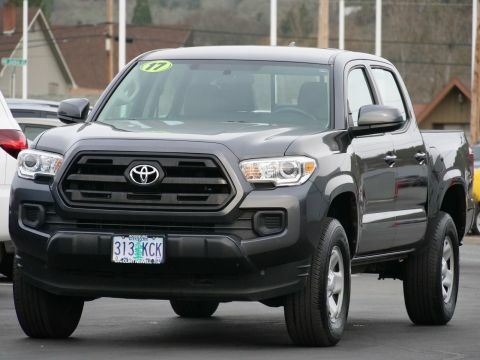 Toyota has a reputation for building some of the most reliable, long-lasting vehicles on the road, and you can find many affordably priced near Eugene right now at Clint Newell Toyota—including low mileage used cars like the Toyota Corolla, Toyota Tacoma, and Toyota RAV4, as well as pre-owned models from other popular manufacturers like Honda and Ford. 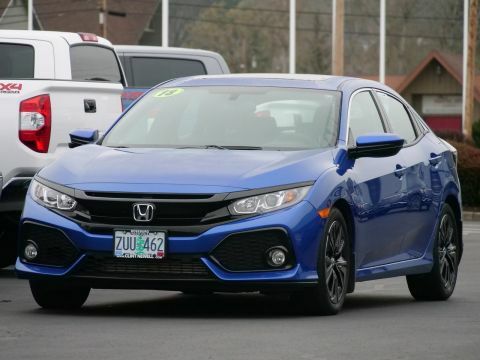 Check out you used car financing options here, and then come see us in Roseburg. 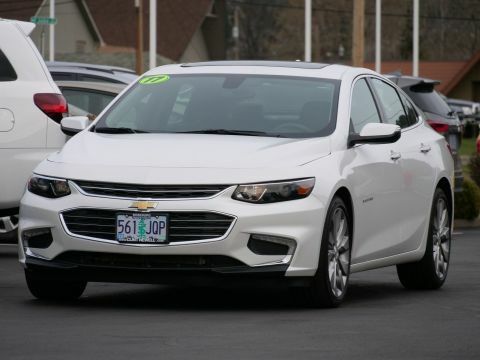 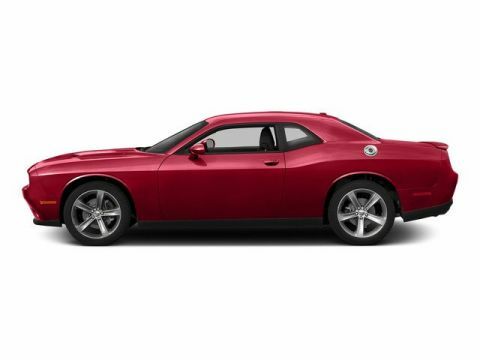 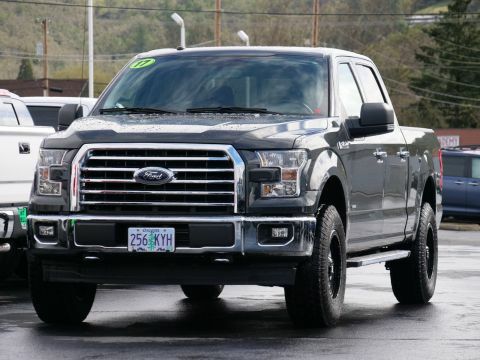 Explore Our Used Car Inventory Near Cottage Grove Today! 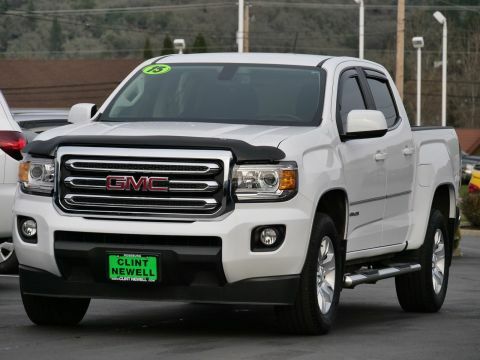 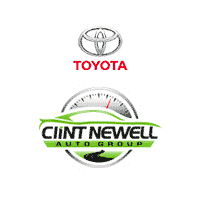 When you’re shopping for a new or used car near Sutherlin, remember Clint Newell Toyota. 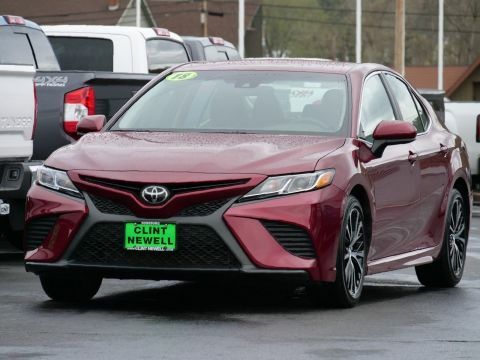 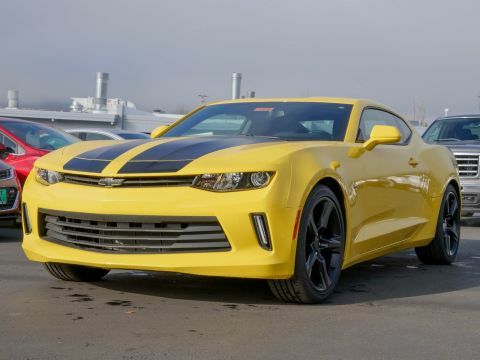 At our dealership, we have an incredible selection of high-quality and affordable cars for sale, as well as a professional Toyota service center equipped with Toyota OEM parts. 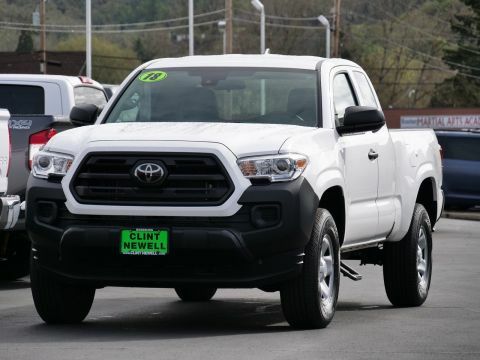 Compare Toyota models to the competition, and find out what you can expect to get for your trade-in vehicle. 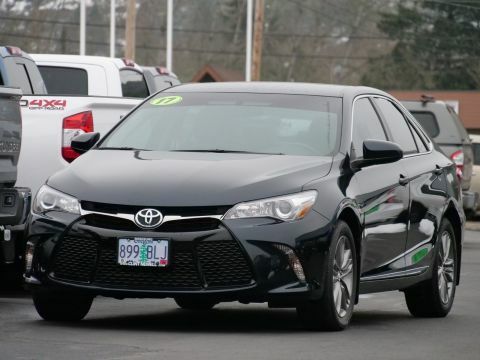 Our dealership is open for sales Monday through Saturday, and you can reach us at (541) 673-7000.